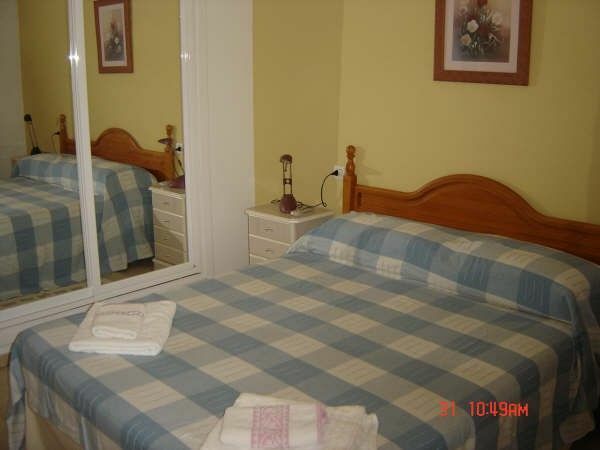 Lovely apartment right in the centre of Fuengirola, but very peaceful. There is everything you will need for a great holiday, just across from a really nice supermarket, two minutes walk to the beach and plenty of nice restaurants and bars close by. Lesley was there to meet us on arrival despite our late arrival at 10pm, and was available throughout the week in case of any problems, which was never necessary.